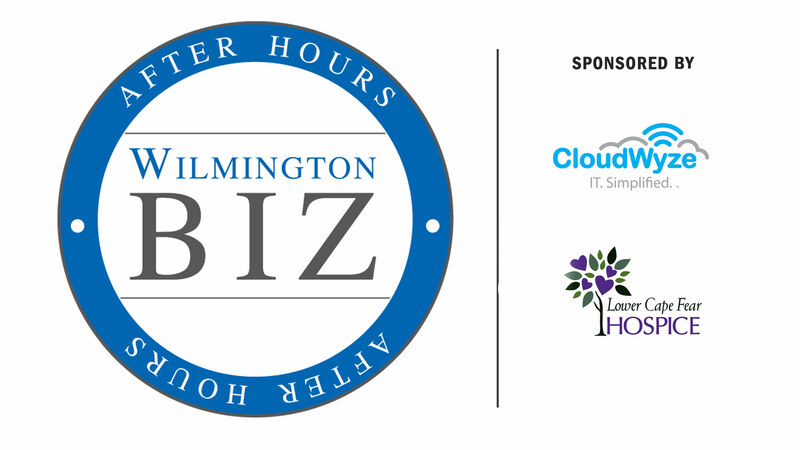 WilmingtonBiz After Hours in 2018! and will be held on Wednesday, January 30th at the Country Club of Landfall. Stay tuned for more event details.